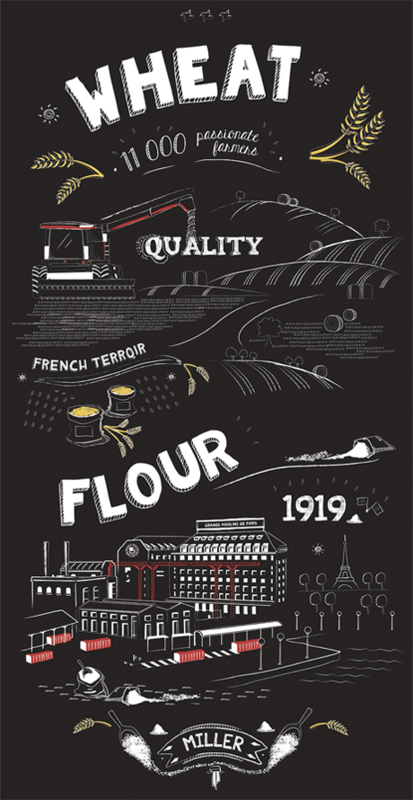 Our story started in 1919, when the Vilgrain family created Les Grands Moulins de Paris, boosting the bakery industry and providing employment for Parisians after World War I. From then on, our company never stopped growing and created lots of inspiring products. 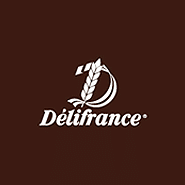 And in 1983, Délifrance was born, proposing solutions in bakery products for foodservice professionals, as well as boulangerie stores under the Délifrance brand.